If you're shopping for an aspiring chef, make sure they are equipped with the absolute best tools of the trade for creating their culinary masterpiece. These unique gifts are sure to delight any aspiring chef this holiday season. This multicolor adjustable rolling pin takes the guesswork out of preparing pizza and pie bases, lasagna sheets and filo pastry. 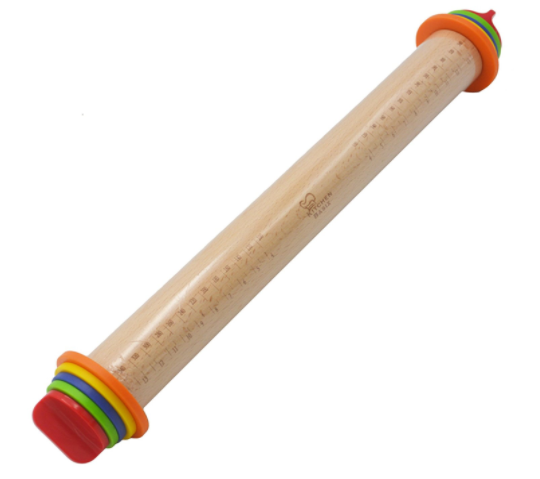 The rolling pin has four sets of colorful, removable discs that raise the rolling pin to the required thickness of 1/16 inch, 1/6 inch, 1/4 inch and 3/8 inch off the work surface. This clever device will ensure that the pastry or dough is rolled to an even thickness throughout. A pastry width measurement guide is also etched into the wood. Great cooking often takes time, and the sous vide method allows you to cook accurately over a long period so your food will never be over- or undercooked again. 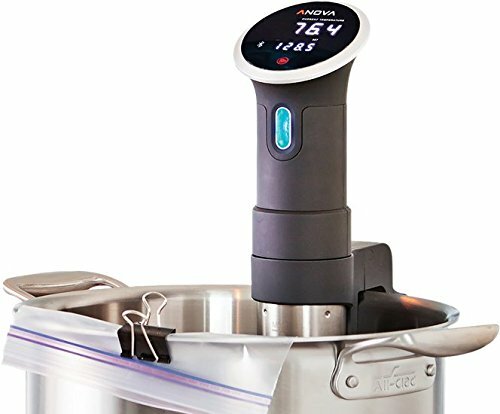 The Anova Sous Vide is a Community favorite and features Bluetooth connectivity and an easy-to-use app that's full of recipes. 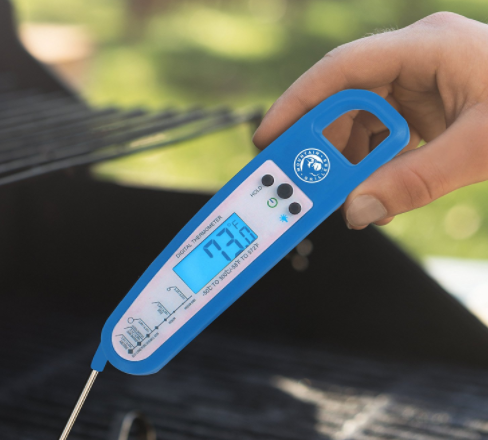 Grill like the pros with this highly rated meat thermometer. Controlled and tracked temperature is the secret not only to great barbecue but to fantastic indoor cooking as well. With a magnetic backing, this monitor is easy to store and hard to lose. 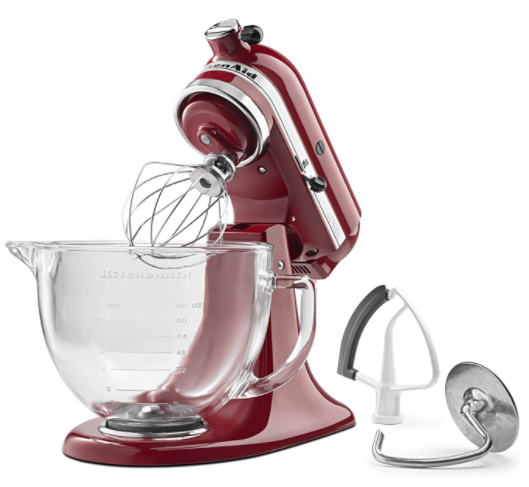 This stand mixer has more than 15 optional attachments, 10 speeds and a 5-quart glass bowl with measurement markings. Its Flex Edge Beater thoroughly scrapes ingredients into the bowl. 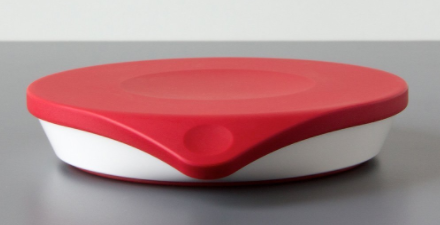 This nifty little device weighs out your ingredients and teaches you how to bake at the same time. The Drop Kitchen app brings the ancient recipe format up-to-date by creating a step-by-step visual experience. Follow on-screen directions for prepping your ingredients, adding exact amounts and baking for precise times. I'm surprised no one has added a slow cooker to the list. You don't see a lot of these anymore! !